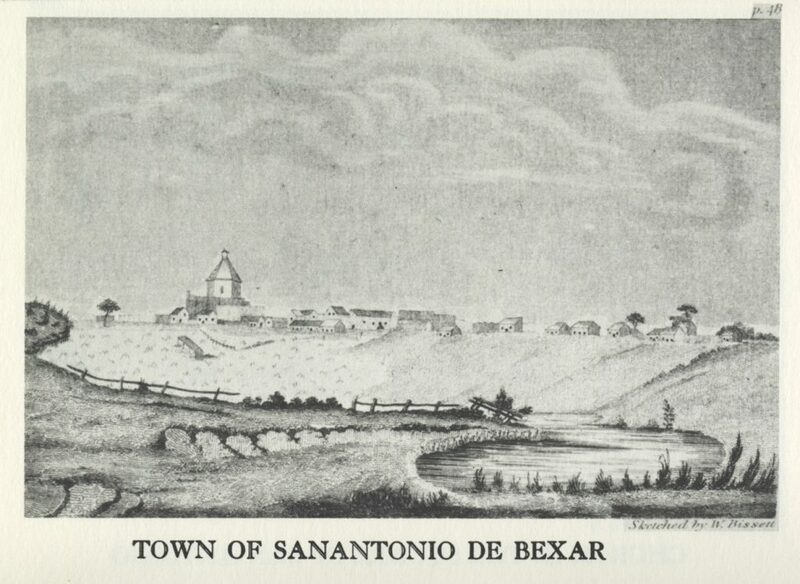 “Can any good come out of San Antonio?” This was the question at the heart of an 1846 letter penned by the Rev. 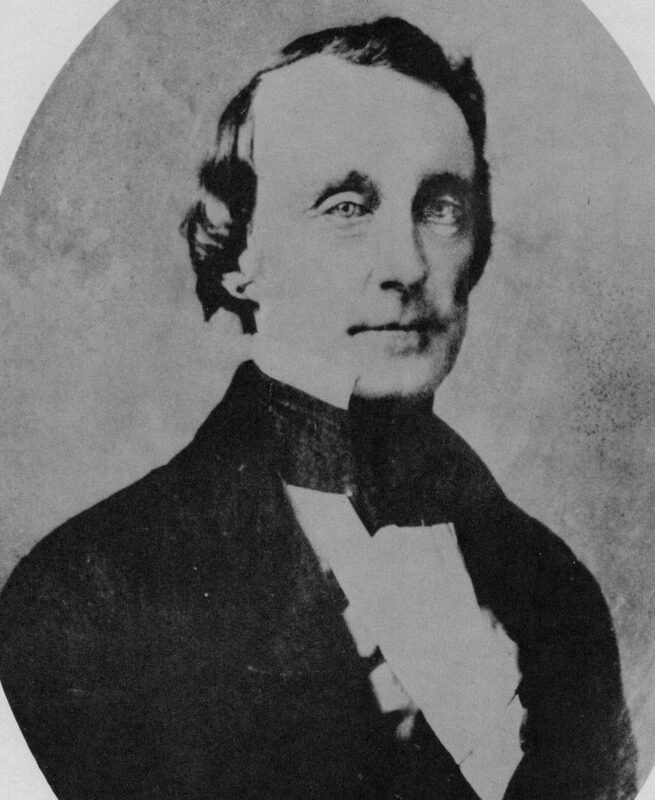 John McCullough. He was writing to his Presbyterian superiors on the East Coast, who had assigned him the task of conducting missionary work on the new American frontier in Texas. McCullough’s letter, housed on the UT Austin campus at the Briscoe Center for American History, is colorful, detailed and dour, providing a rare first-hand account of a fledgling Texas community caught in the crossfire of the Mexican-American War. 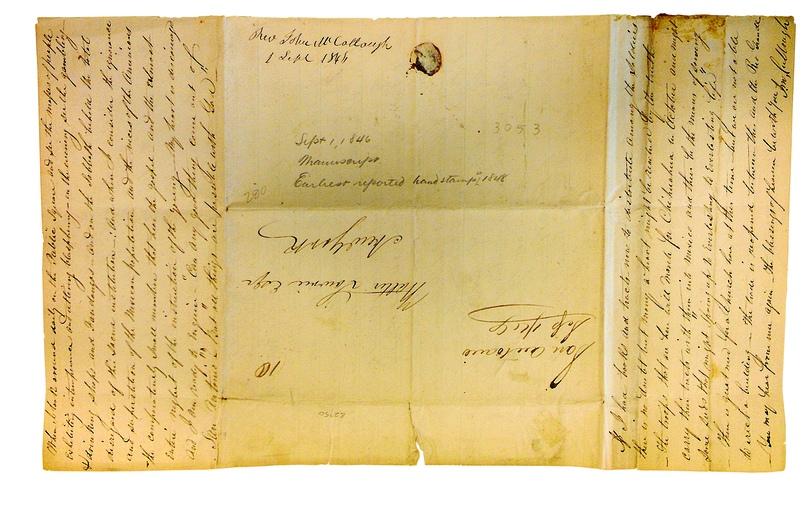 McCullough’s letter, housed at the Briscoe Center for American History at the University of Texas at Austin. McCullough describes San Antonio as a cosmopolitan merchant town of 4,000 people, the majority being Mexican, with Anglos, Germans, and French making up the remainder. He notes that the city was filled with “traders from the Rio Grande,” as well as medical tourists — “travelers” there for health reasons. In addition, the town was “thronged with strangers” — a testament to the presence of 2,000–3,000 newly arrived U.S. troops. The mix of troops, tourists, merchants and locals created a moral landscape that made McCullough recoil. Fandangos were a source of revenue for San Antonio, raising $560 in 1847, 10 years after a licensing scheme had been passed (by a council consisting of Anglos and Mexicans). Undoubtedly, McCullough’s spiky moralism was influenced by personal convictions and a desire to secure funding for his missionary endeavors. Nevertheless, life on the frontier was precarious and often tragic — factors which may have fueled the preachy intensity. 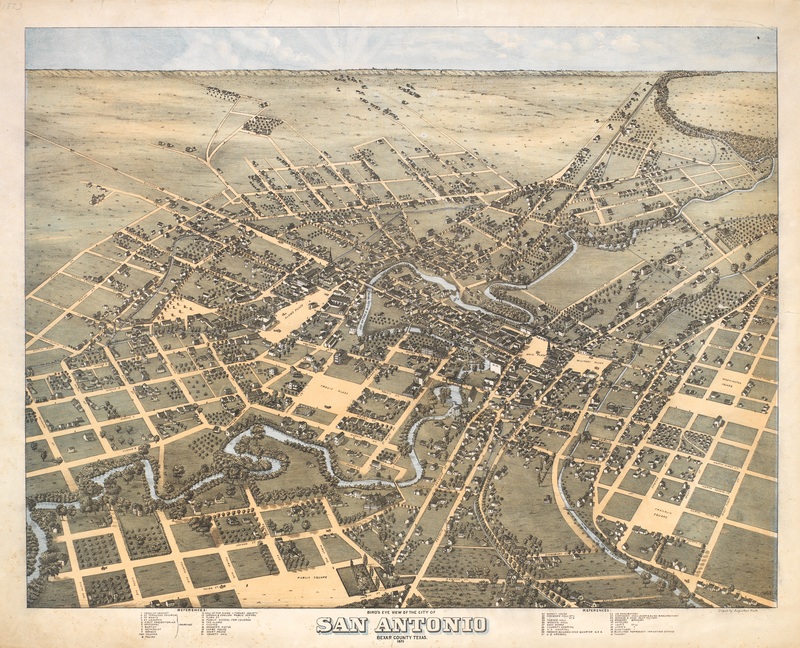 According to R. F. Bunting, McCullough’s successor, the San Antonio of 1846 was a “miserable and dilapidated place,” wrecked by war and preyed upon by “desperados” and “undesirables.” Indeed, McCullough survived several attempts on his life by those who took umbrage at his use of the pulpit to rail against gambling and saloons. He had some success setting up a local school but in 1849 his mental health was failing. The same year, his wife died in a cholera outbreak and he moved to Galveston to recuperate with family members. After recovering his faculties he founded a seminary for women with his two sisters there. 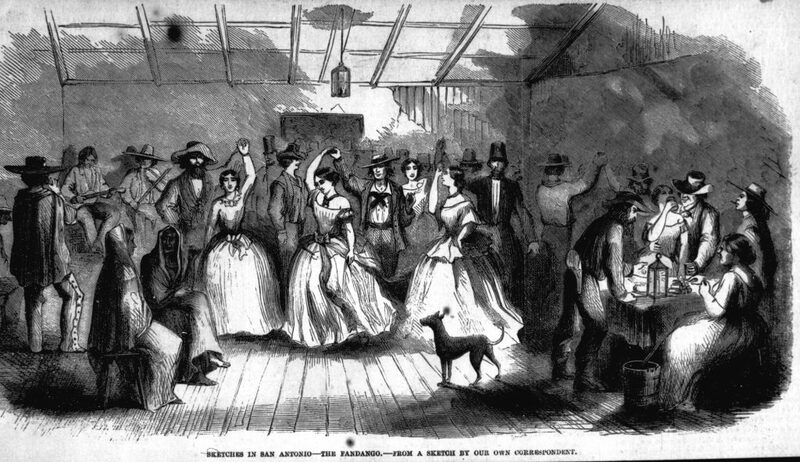 However in 1853 Galveston endured a severe outbreak of yellow fever. The school closed down — McCullough lost both his sisters as well as a nephew and niece to the outbreak. Dejected and defeated, he left for Ohio.